From the deepest depth of the Amazon forests we bring you the Peruvian collection, our freshest and most exotic collection for your best friend. Composition: organic plaited Italian cotton finished with natural French leather. Preppy Style for your doggie! Let your best friend to become the new Lord of the park. 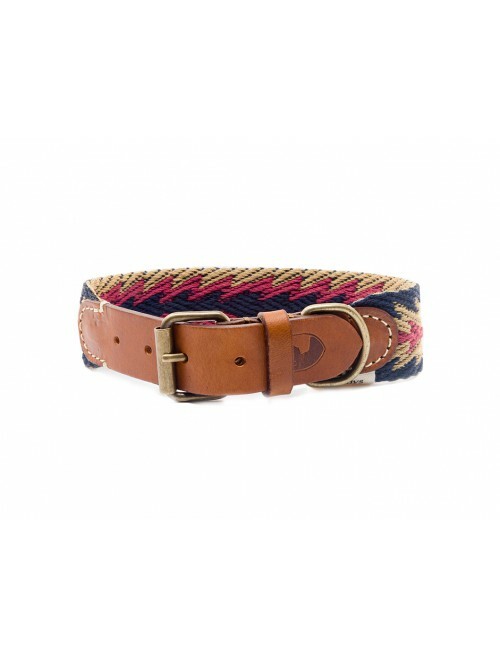 Composition: Width houndstooth canvas with ultra soft madras leather and mate gold metalware. 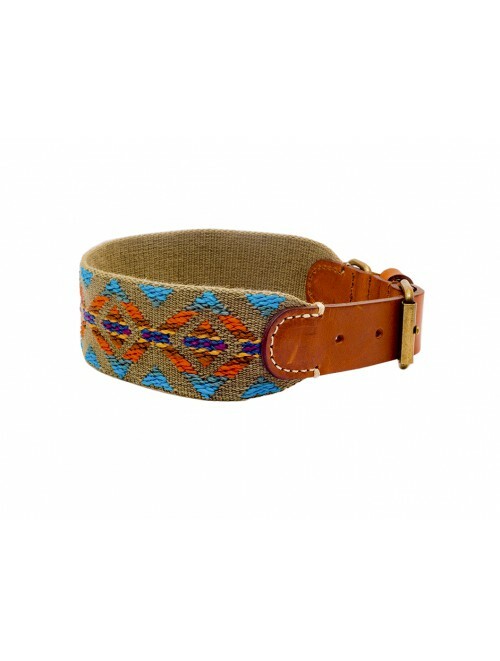 Arriving directly from the West Coast, Bohemian and hippie influences for you and your doggie. 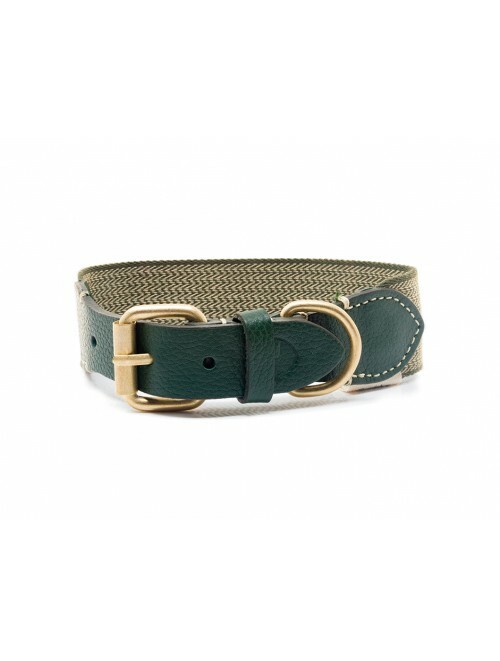 Our Etna collection will be the envy of all the other dogs! Composition: vintage cotton canvas with Antique gold metalware.